An extraordinary collection of Rocky Road which explores the world of dark chocolate with twists of flavours inspired by Cornwall. 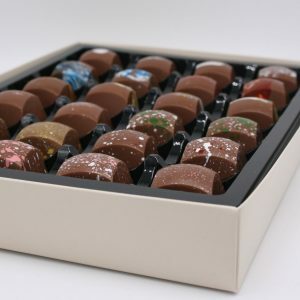 Choose your Dark Collection from either 12 or 24 assorted dark chocolates. 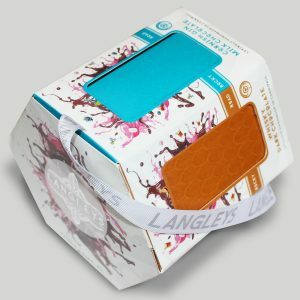 With a passion for chocolate and a quest for unique flavours this extraordinary dark collection of Rocky Road explores the world of dark chocolate. 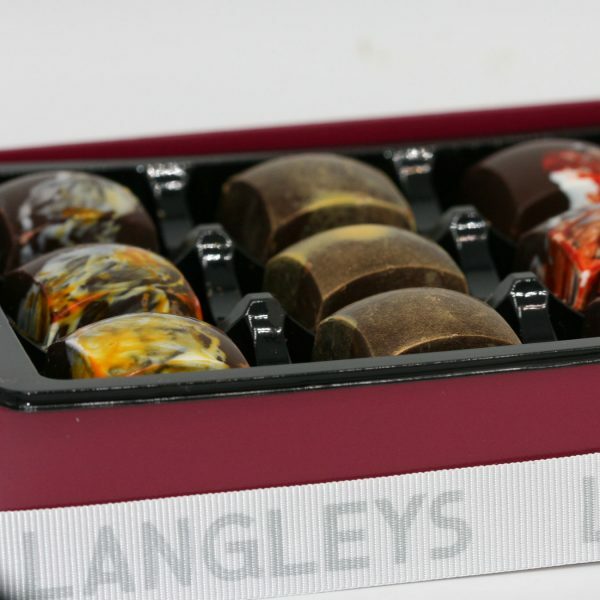 Dark chocolate favourites of Amaretto, Chilli, Ginger and Whisky are our melt in-your-mouth stars of this collection alongside brand new dark chocolate flavours of Raspberry, Cranberry and Rum & Raisin. 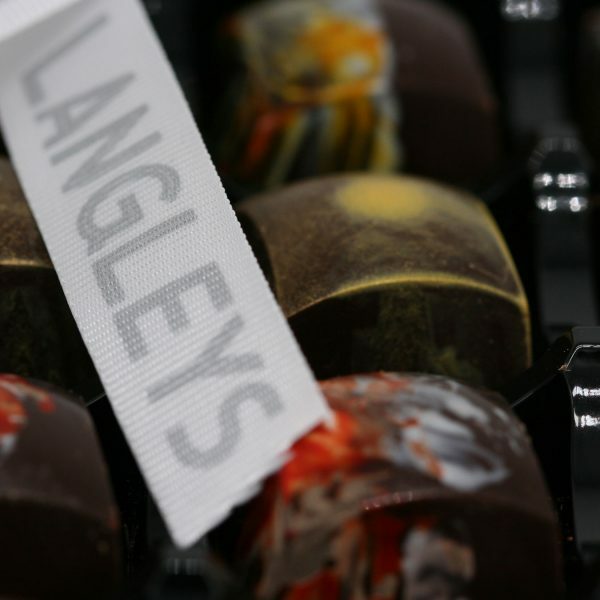 These new twists inspired by the Cornish Coast and its rejuvenating ability will mean one chocolate piece inevitably leads to another. 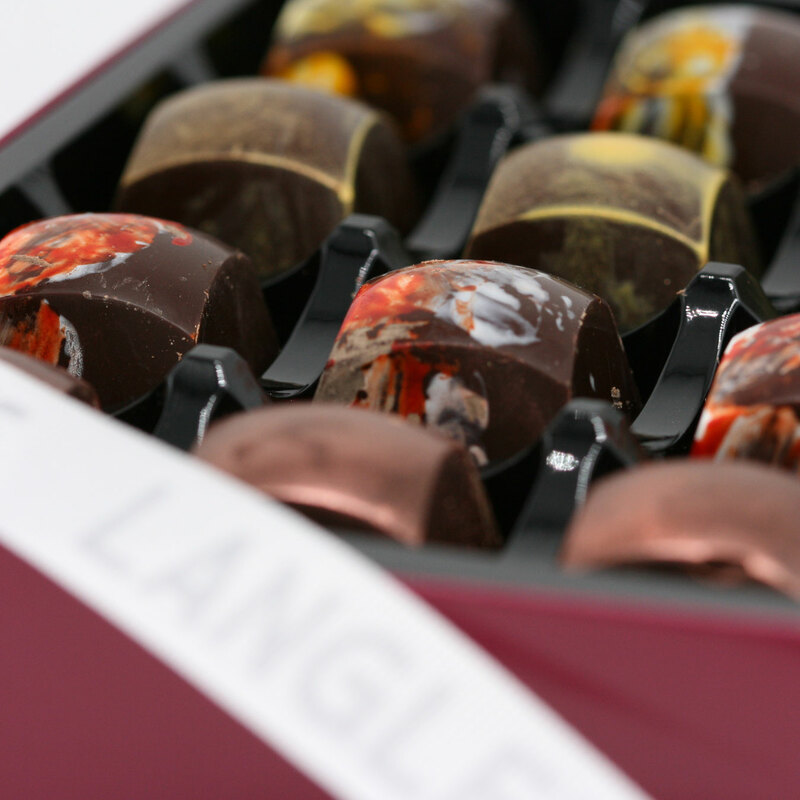 Choose your Dark Collection from either 12 or 24 assorted dark chocolates. 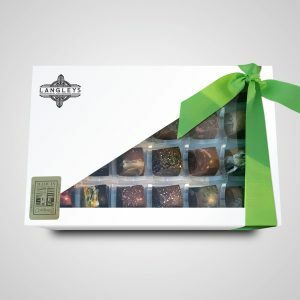 Add a dark chocolate box to your basket and see some of our other Rocky Road collections.